Objectives Methodical learning and practical application of fundamental knowledge of language, helping the student learn very basic communication skills. Methodical learning and practical application of fundamental knowledge of language, helping the student learn very basic communication skills. Revision and enrichment of basic language structures in order to help students communicate confidently in conversation. Enrichment of vocabulary and grammar structures allowing the student to cope with everyday situations. Active introduction to French culture and civilisation by using authentic documents. 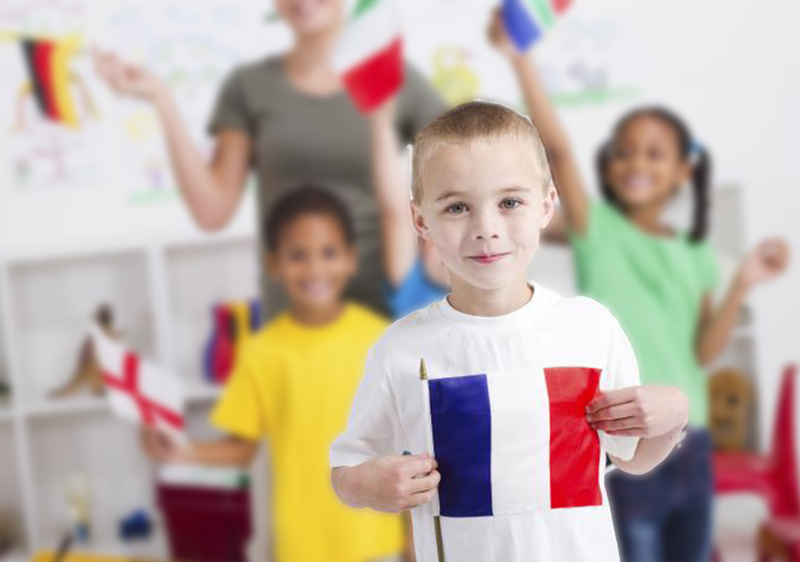 In-depth study of oral and written French, enabling the student to participate fluently in conversation on most topics. Understanding of newspaper articles, writing of reports.